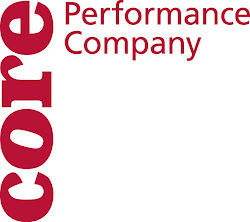 CORE Performance Company: Happy Thanksgiving! Just wanted to let everyone who's been reading the dancers' blog know that they've been absent from posting because they were performing in Texas on the weekend of the 14th with the Houston Met in Quirky Works, and then they had a two-day week last week in the studio. They are off this whole week for Thanksgiving but will return to the studio for the first two weeks in December (starting Dec. 2), after which they will be off for the holidays until January 18.